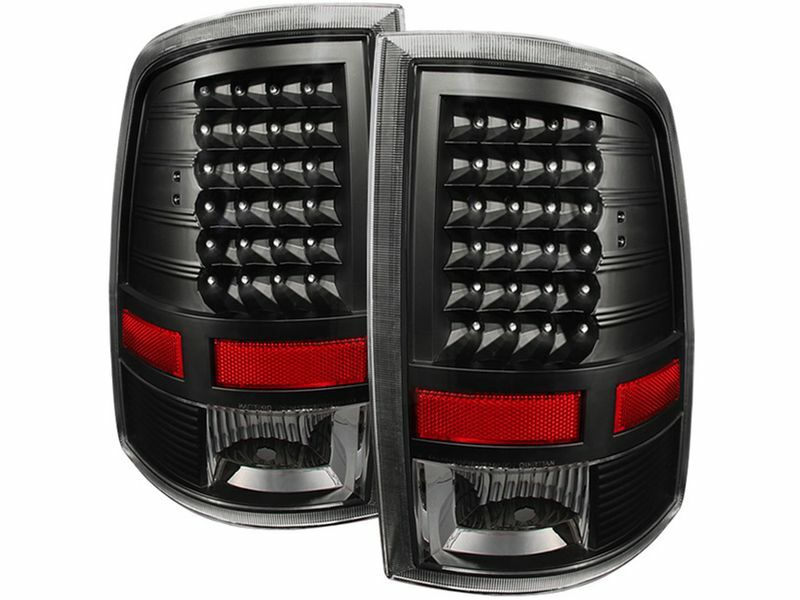 Customize your truck's look with Xtune black LED tail lights! They are a cool way to bump up your style & give your truck better lighting at night. Whether you simply want to enhance the appearance of your truck, or you need to replace a broken tail light, a set of Xtune black LED tail lights will get the job done! These LED tail lights are backed by a 90 day warranty. Xtune offers a one year warranty for their LED tail lights. Xtune will warrant that your product will be free of defects in materials and workmanship under normal use by the original consumer purchaser for one year from the original purchase date. This limited warranty does not cover any damage caused by improper installation, road hazard, accident, racing, misuse, alteration, or normal wear and tear.